Hi! What are you doing this weekend? 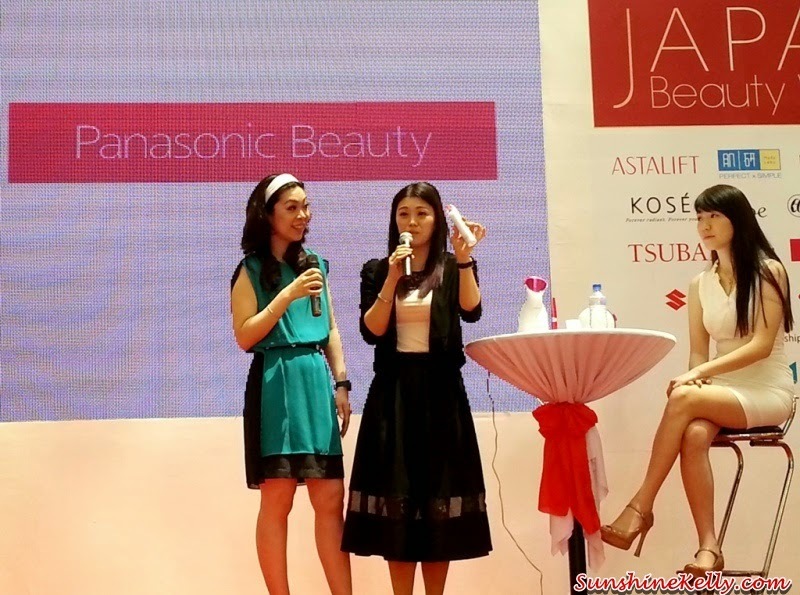 Did you go to the Japan Beauty Week at Pavilion KL? If not yet, you still have time to visit the exhibition because it ended on 2nd March 2014. Japanese women look younger than their real age. 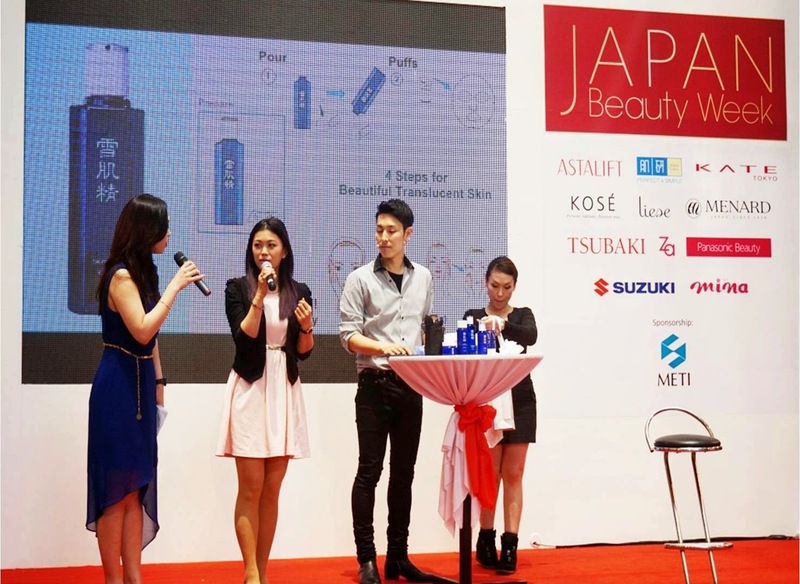 When you visit Japan Beauty Week, you can try out, test the products and do skin analysis at the same time walk away with samples and also prizes for the question & answer session and lucky draws. I was there on the opening ceremony and will be there for the 4 days for the beauty tips by blogger, sharing and product demonstration sessions. Here are some the pictures during the opening ceremony at Pavilion KL centre court level 2. 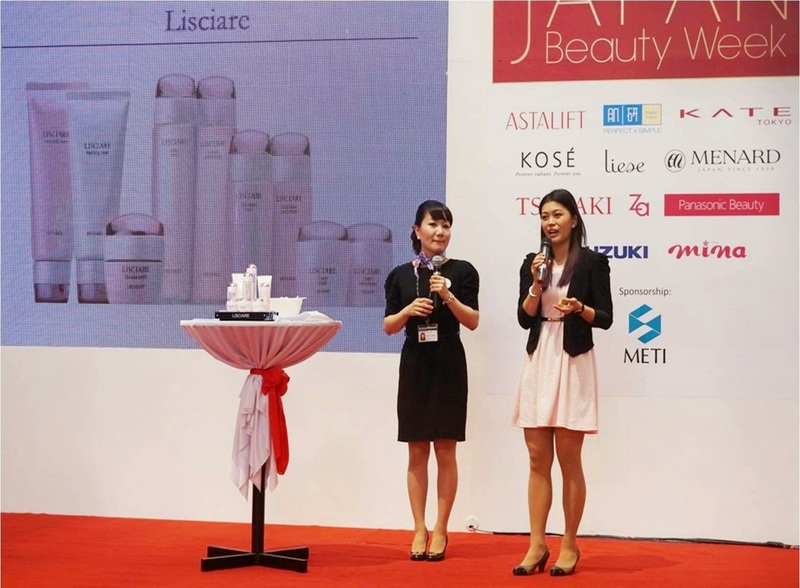 The participating brands for Japan Beauty Week are KATE, KOSE, Tsubaki & Za, Astalift, Hada Labo, Panasonic Beauty, Menard, Liese. Supporting exhibitors including Suzuki and Mina Magazine. Overall, Japan Beauty Week was a good experience for me as I was involved in various brands sharing, presentation and demo session. The fair was quite fun and there were many samples and beauty tips I learned from the gurus. 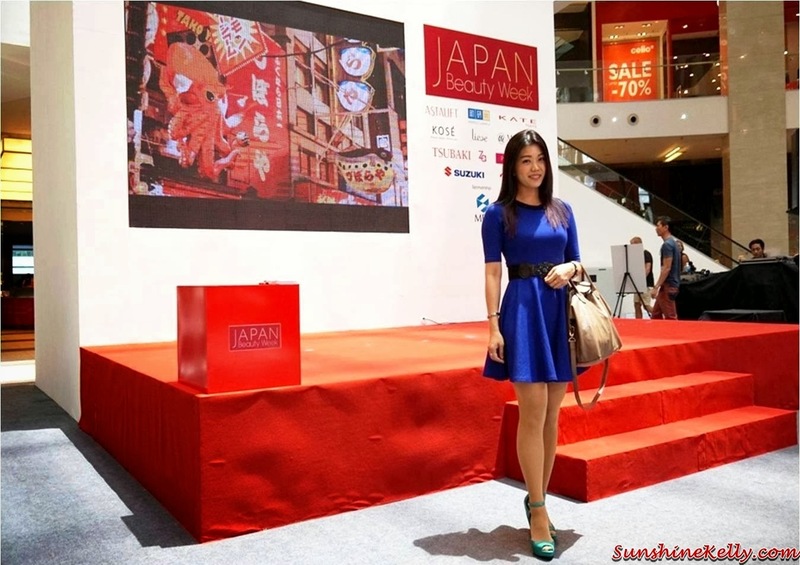 I got to know more about Japanese Beauty products and culture during this 4 days event. It also gives me a new challenge and confidence to go up the stage. UPDATE!!! 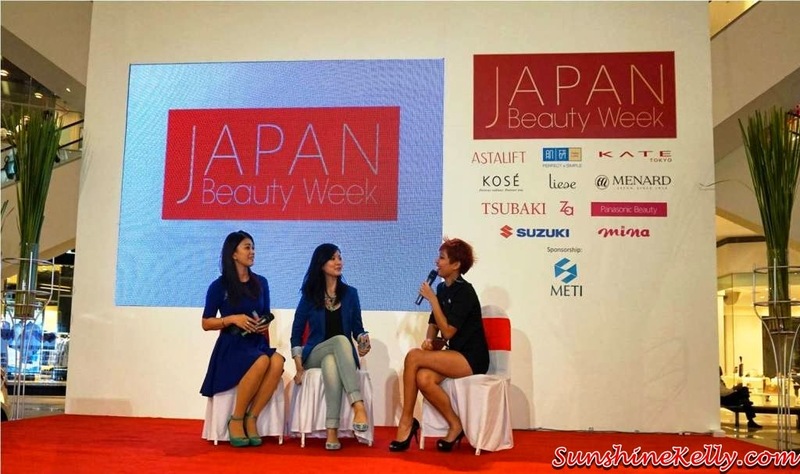 These are the summary of my on stage sharing, presentation and demo session during Japan Beauty Week.